Probably every person has a story about how cardiovascular disease has affected their lives. Heart disease is the leading cause of death in the United States even though many of the known risk factors for developing cardiovascular disease are modifiable. Prevention is key, and that includes prevention of further damage once you’ve been diagnosed. It is never too late to live heart healthy! Physical activity is arguably the most important modifiable risk factor to developing cardiovascular disease. The American Heart Association is a great resource for physical activity recommendations for adults and children http://www.heart.org/HEARTORG/. Recommendations for physical activity specifically to prevent cardiovascular disease include 150 minutes of moderate intensity physical activity (50-70% of maximum heart rate) or 75 minutes of vigorous intensity physical activity (70-85% of maximum heart rate) per week. To calculate your maximum heart rate simply subtract your age from 220. For example, a 45 year old individual will take 220 – 45 to get a maximum heart rate of 175 beats per minute. To find your target heart rate, simply multiply your maximum heart rate by the maximum heart rate percentage you’re aiming for. For example, if the 45 year old individual is wanting to exercise at a moderate intensity, or 50 – 70% of their maximum heart rate, they would simply multiply 175×0.5=88 for the lower range and 175×0.7=123 for the upper limit. Then monitor your heart rate during exercise to try to keep it in that target range. These recommendations are a great place to start. If you’re looking for a more personalized approach to fitness and heart disease prevention, visit any gym with ACSM certified personal trainers or contact your primary care provider for resources. In addition to healthy amounts of physical activity, a sensible diet and maintaining a healthy weight are both very important components to living heart healthy. Picture this. You are at a friendly get together mingling with new people. You are engaged in polite small talk and a familiar question comes up, “So, what do you do?” For me the answer is, “I am a genetic counselor.” 95% of the time the response I receive is a polite smile followed by a bit of a blank stare and then, “What is that?” So what exactly is a genetic counselor? You are about to find out. Let’s start by breaking down the title genetic counselor. Genetic is something to do with genes or heredity, and counselor is a person trained to give guidance. Therefore, a genetic counselor gives guidance relating to genes or heredity. This sounds pretty straight forward, but being a genetic counselor is much more than guiding a person’s genes. The National Society of Genetic Counselors, an organization that promotes and supports genetic counselors, describes genetic counselors as healthcare providers who help “…understand and adapt to the medical, psychological and familial implications of genetic contributions to disease.” This is a great description, one definitely well-crafted from a reputable organization. I like to provide a more basic description of genetic counselors as genetics nerds who really like puzzles and helping people. So why would a puzzle loving nerd who likes human interaction become involved in your medical care? There are several reasons, and the list continues to grow. Genetic counselors appeared about 20 years after the discovery of the structure of DNA in the 1950’s. 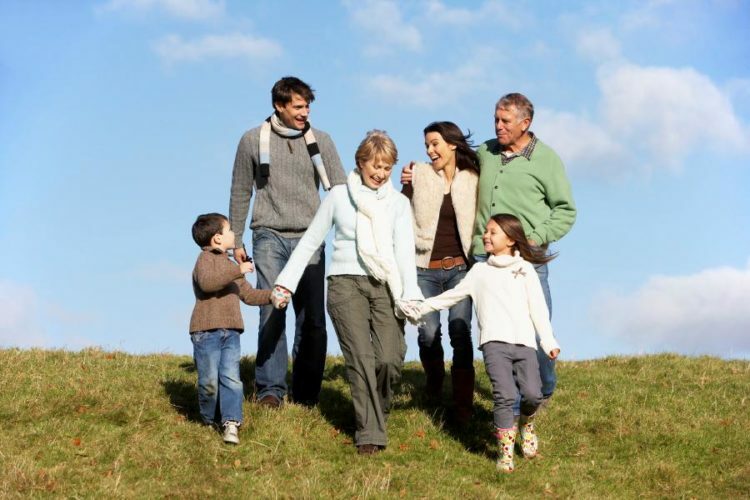 With this discovery genes, (a unit of heredity transferred from parent to offspring that determines some characteristic of the offspring), were identified and their effects on health began to be recognized. Genetics was and continues to be a complex field that only becomes more complicated with new discoveries and technology. Currently there are thousands of genetic tests offered by hundreds of genetic testing laboratories. Determining what these tests are and how the results can affect health and patients’ lives is where genetic counselors become a crucial part of the care team. Genetic counselors guide patients, their families and other healthcare providers through the complex world of genetic testing providing education, advocacy, and support so that patients can make difficult decisions and live the best life for themselves. Whether this means learning about risks to an unborn child, increased personal risks for cancer or heart disease, or obtaining a difficult diagnosis for a family member genetic counselors help patients to be supported and empowered throughout the process. Genetic counselors do not make designer babies or have the ability to tell the future. We do try to make a complex field less intimidating and support people and families along the way. If you are interested in learning more about genetic counselors please check out this YouTube video for more details of what a genetic counselor is and how they can become involved in your care. Summer is Here~ Slow Down! 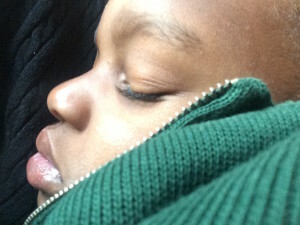 Last year I wrote an article for our second daughter who was graduating from high school. If you can relate to this rite of passage, check out “Dear Daughter” below via the “Read More” link. These moments will pass before you have a chance to breathe. So slow down and be present. Let’s face it; summer is cool! It’s a time when we barbecue, watch the game in the stands or sign up for a race or two (or in my husband’s case: ten.) We figure out where to travel with the family and how to get there. We try to fit it all in. And that’s the problem. At our house alone we are figuring out how to juggle the teenagers’ part-time job schedules, our work schedules, which camps everyone is going to, the family summer vacation and of course, Chris’ ten races. It’s all great stuff—don’t get me wrong. But I write this advice with our family in mind as well as yours: slow down this summer. We took Andrew on a hike yesterday and I am embarrassed to admit, I was slightly frustrated with the little guy. Didn’t he know I was trying to get my cardio in while I took him on the hike? Didn’t he understand that we needed to keep the pace moving? Of course not! We found the buried treasure just ten feet from the parking lot—who knew treasures were so easy to find?! We then proceeded to study every gecko, every ant, every fascinating rock (that would be all rocks to Andrew) and there was a game of hide-and-seek in there as well. No, my heart rate didn’t soar into its target zone but my imagination soared as we pretended to be passed by dinosaurs of all shapes and sizes. After our hike, I was racing around until my head hit the pillow and so it didn’t hit me until the next morning: Those are the moments that matter. The days are coming when I won’t have my college kid and my preschooler on a hike together with me. I can focus on my target heart rate then. Part of taking care of your health is taking care of your heart. Go ahead and do your cardio and strength training. But don’t forget the other ways you take care of your heart. Breathe in the beauty that makes up your day. Smile at the imaginary dinosaurs that cross your path. Slow down and be present in the simple moments. Come on, we are just grown up kids, so grab an icy pop (blue’s my favorite) and enjoy your summer! Everyone is probably aware that exercise is a vital component of a healthy life. But with any physical activity there is an inherent risk of injury that may intimidate even those with the best of intentions out of starting a fitness program. All physical activity runs the obvious risks of muscle strain and joint injuries, even walking across the lawn can be hazardous for your ankles! However when you’ve got a complicated medical history, have been inactive for a long period of time, or have family history of some diseases, risk with activity increases somewhat. One piece of good news is that the association between physical activity and health has been thoroughly researched and continues to be researched today. Exercise professionals are able to use relatively simple and very sensitive questionnaires, such as the commonly utilized Physical Activity Readiness Questionnaire (PAR-Q), to identify individuals for whom a medical evaluation and physician consent is advisable prior to beginning an exercise program. Additionally, the risk of serious injury or medical complication is very small and the benefit far outweighs the risk for almost every situation. 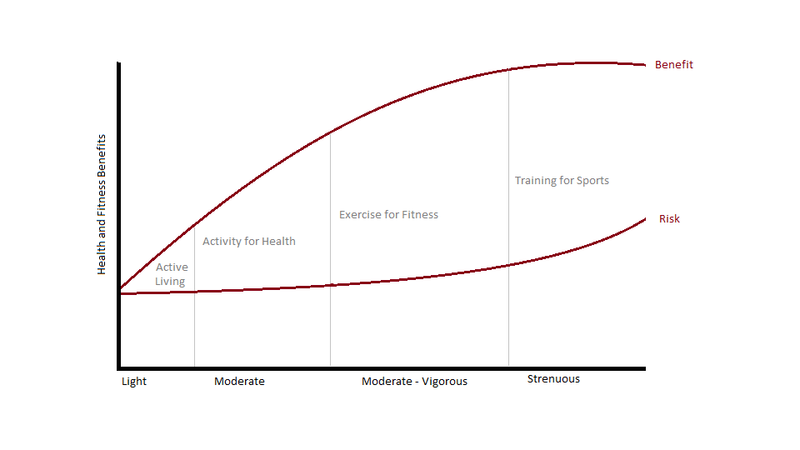 This risk vs benefit as it applies to different activity levels is represented in the graph below. 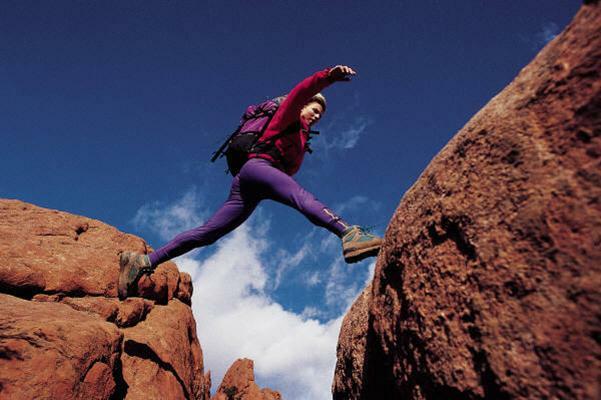 As vigorousness increases the risk is increased slightly, but the benefit is significant. This association continues until a certain point where overtraining can become an issue, however this tip in the risk vs benefit relationship tends to occur in individuals training at very high intensity for extended periods of time. Figure 1 (Click to View): Risk and benefit relationship as it relates to various levels of physical activity. From van Sluijs, Verhagen, van der Beek, van Poppel, van Mechelon, 2003, Risks of physical activity. In Perspectives on health and exercise, edited by J. McKenna and C. Riddoch (United Kingdom: Palgrage Macmillan), 112. Adapted by Anne Back, BS. Howley, E. T., & Thompson, D. L. (2012). Fitness Professional’s Handbook. Champaign, IL. Lavie, C. J., Milani, R. V., Marks, P., & de Gruiter, H. (2001). Exercise and the heart: Risks, benefits, and recommendations for providing exercise prescriptions. The Ochsner Journal, 207-212. Powers, S. K., & Howley, E. T. (2012). Exercise Physiology: Theory and Application to Fitness and Performance . New York, NY: McGraw-Hill. There’s a lot of talk about blood pressure and as many as 1 in 3 adults have high blood pressure, only half of whom have their condition under control. But why does it matter? According to the Centers for Disease Control and Prevention high blood pressure (BP of 140/90 mmHg or higher) is named as a primary or contributing cause for almost 1000 deaths per day. 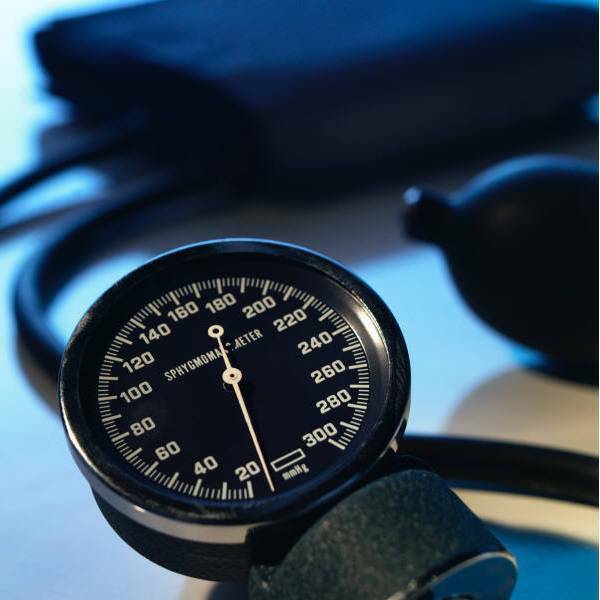 When blood pressure goes up you may have few or no symptoms, so it is important to check it regularly. Several risk factors contribute to the development or worsening of hypertension. Some modifiable risk factors are obesity, tobacco use, activity level, eating diets high in sodium and low in potassium, and alcohol use. Other non-modifiable risk factors include certain medical conditions like diabetes, family history, advanced age, and gender. The good news is if you do have high blood pressure, or if it is starting to creep up, you have several options. Simple things like adjusting your diet can bring systolic (top number) and diastolic (bottom number) blood pressure down by as much as 5 and 3 mmHg respectively (USDA guidelines recommend the DASH diet for reducing cardiovascular risk factors, lowering risk of metabolic syndrome, and maintaining a healthy body weight: http://www.nhlbi.nih.gov/health/public/heart/hbp/dash/new_dash.pdf). Likewise, lifestyle changes such as quitting smoking, losing weight, limiting alcohol intake, and getting active can make a big difference! Adding a moderate-intensity endurance exercise program has been shown to improve blood pressure. And of course if any of these changes aren’t quite adequate pharmaceuticals are always an option. 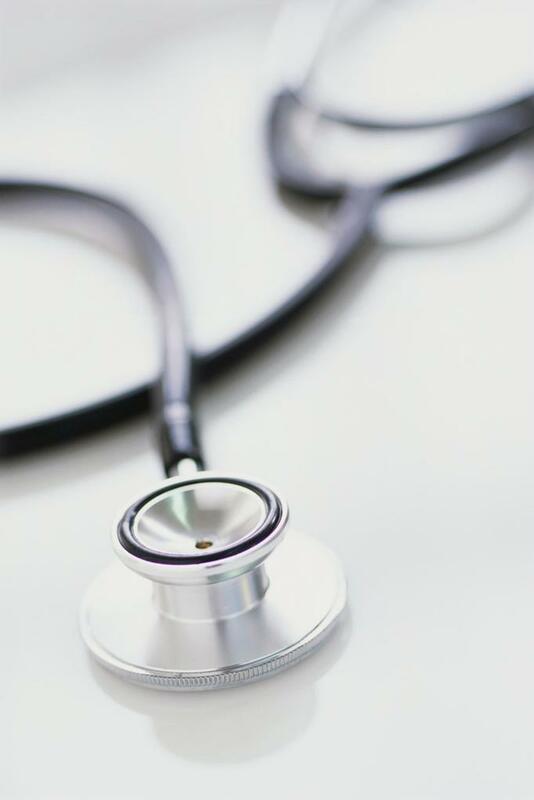 As with any medical condition, be sure to consult with your primary care provider before making changes. Howley, E. T., & Thompson, D. L. (2012). Fitness professionals handbook. Champaign, IL. Powers, S. K., & Howley, E. T. (2012). 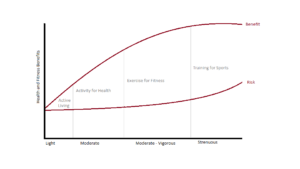 Exercise physiology: Theory and application to fitness and performance. New York, NY: McGraw-Hill. I have our 3-year-old asleep on my lap as I type my first blog. It only seems fitting. I have held off on writing this because I wanted everything to be perfect. Perfection to me would be writing in a magazine-worthy-photo-shoot-kind-of office in the stillness of the early morning with a cup of steaming coffee beside me. Between you and me, I will never write in the stillness of the morning. I am NOT a morning person. Coffee always smells good and it sounds like the thing a writer should have beside them, but give me a Diet Coke any day. And I am still waiting for Chip and Joanna from HGTV’s Fixer Upper to move to Grand Junction to decorate my space. Maybe the office is perfect. 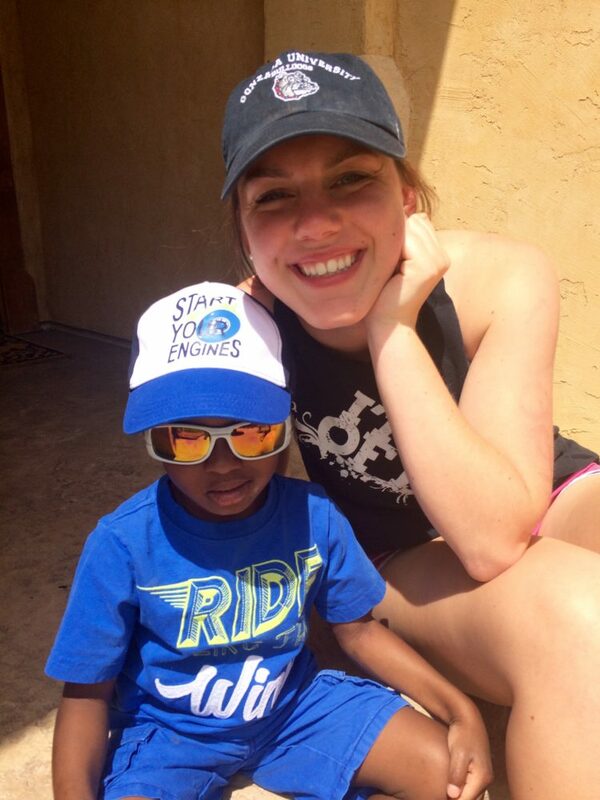 There will be a day when this beautiful little boy won’t want to cuddle up on his mom’s lap. Maybe writing with the sun of the mid-morning shining in is the perfect lighting. I can see the leaves starting to bud on the trees out the window. Spring is the perfect time for new beginnings. But no one said our new beginnings would be perfect. Let’s join together to look at life differently. Maybe perfect should be defined as precisely what we need at this moment, or rather, what someone else might need at this moment. If your day gets interrupted by a disgruntled customer or coworker, think differently. Maybe this imperfect moment is not about you. Maybe this moment is about them. Offer a smile or kind word (or in my case right now, a comfy lap). When today brings you mess, frustration and chaos, think differently. Breathe. Smile. Be grateful. And learn to love this perfectly imperfect adventure called life. Subscribe to our mailing list and receive Community Hospital's latest posts about Health and Wellness right in your inbox!